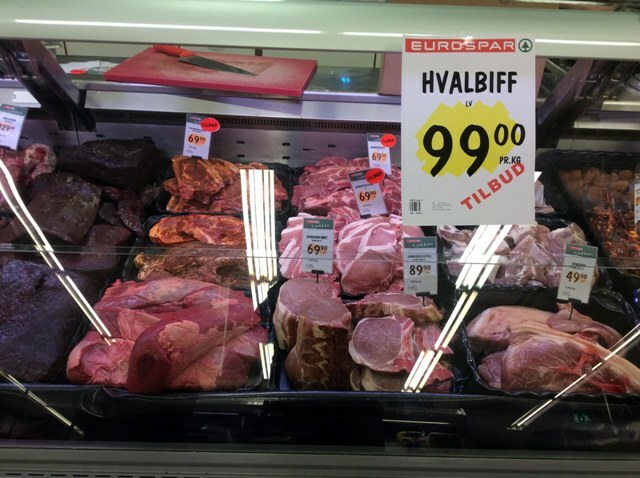 SPAR Norway – a part of the international SPAR convenience store chain – is a major enabler and supporter of Norway’s struggling whaling industry. A coalition of environmental groups comprising Animal Welfare Institute (AWI), the Environmental Investigation Agency (EIA), CarbonFix Foundation, OceanCare, Pro Wildlife and Robin Des Bois today released the new briefing Convenience Kills  , detailing the company’s whale meat sales and calling on it to stop. 2. The coalition wrote to SPAR International, in The Netherlands, on June 29, 2015 to raise its concerns and request it to ensure SPAR Norway desists trading in whale products; the company has yet to reply.